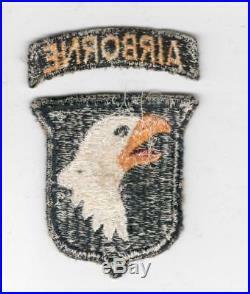 WW 2 US Army 101st Airborne Division Patch & Tab Inv# V862. This is for the item stated in the title and pictured. All items are for sale here and in my walk in store. Walk in sales take priority. Pay for the item within 3 days of invoice. Auctiva Offers Free Image Hosting and Editing. 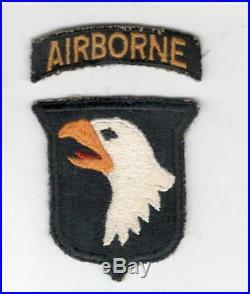 The item "WW 2 US Army 101st Airborne Division Patch & Tab Inv# V862" is in sale since Sunday, August 26, 2018.